New furniture at Uncle Ricky's! 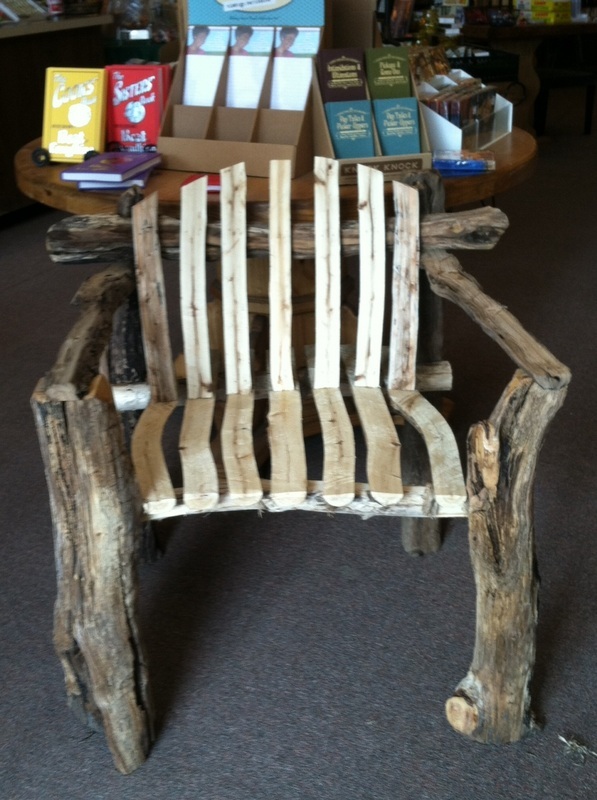 These one-of-a-kind chairs & benches are made by a local artisan, created from found driftwood! Perfect for your porch or garden! 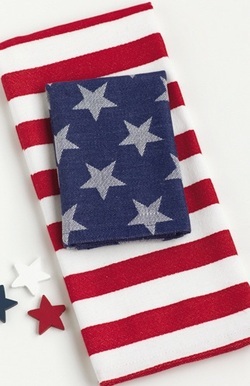 patriotic flair to your home! one of our customer favorites at Uncle Ricky's! These colorful glass mini lanterns are perfect little accents for your home or office! 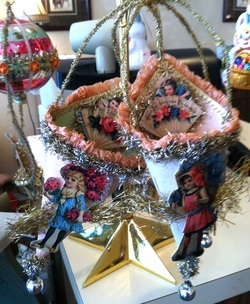 Victorian seasonal decor often used paper scrap ephemera to accent their decorations. These cones are faithful reproductions of those seasonal accents, and are embellished with tinsel and glass balls. dinnerware with seed packet motifs. Coordinates beautifully with our faux fruits and vegetables - great accents for the kitchen! 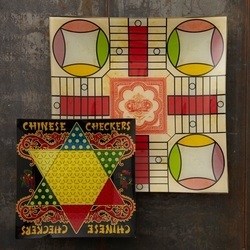 Here's another cool new category for us at Uncle Ricky's - glass serving platters & dishes that look like vintage game boards. Lots of styles & price points available - come take a peek! 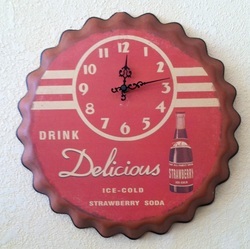 Fabulous new clocks at Uncle Ricky's! Perfect for kitchen, family room - any place you want pop a top!